If you work with cutting tools or sharp-edged materials, your entire body is at risk. It's important to make sure you are fully protected to reduce the risks of serious injury. 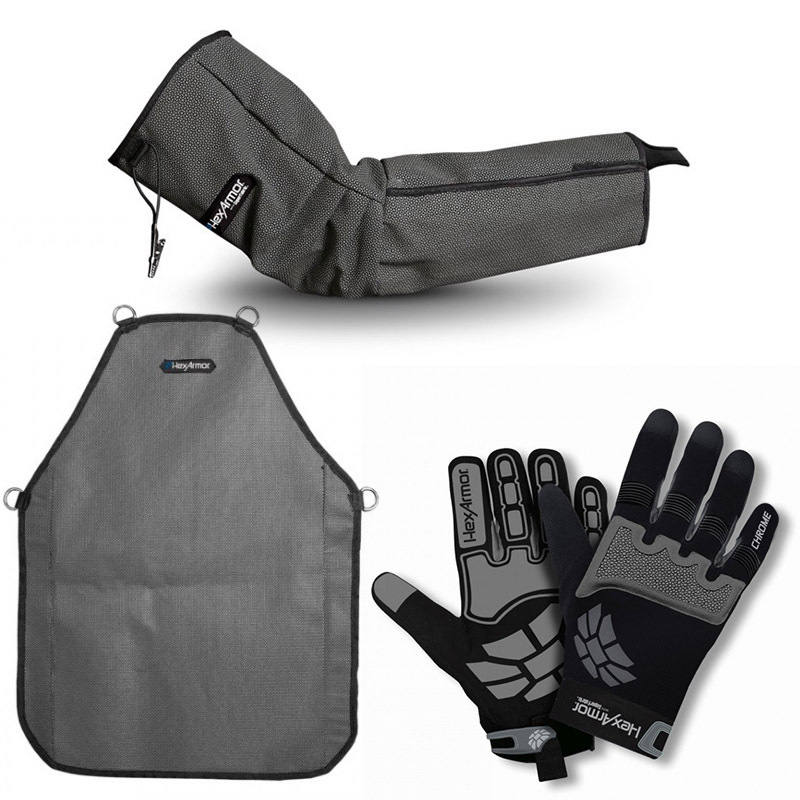 The HexArmor Full Cut Protection Kit with One Arm Sleeve has been assembled to offer the user superb upper body protection, featuring top-of-the-range HexArmor cut-resistant gloves, sleeve and apron. Ideal for industrial metal fabrication, sheet steel work and other high-risk applications, this kit offers the user peace of mind when working with sharp edges. 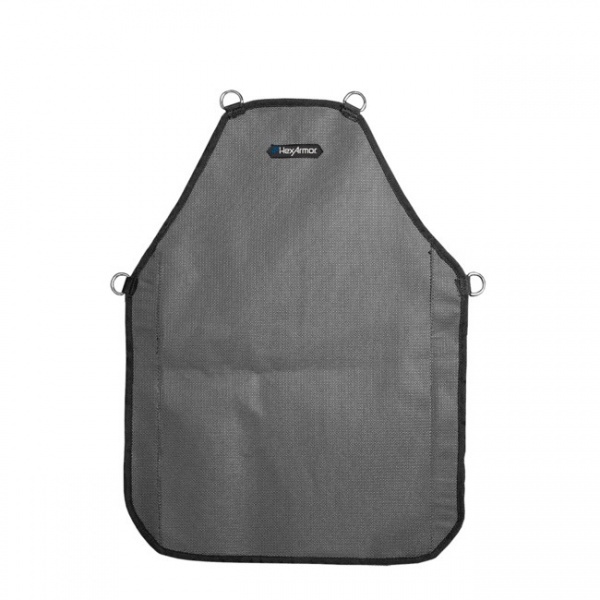 Made from a double layer of lightweight SuperFabric material, this work apron supplies maximum Level 5 EN 388 cut resistance, as well as industrial puncture protection from wires, metal, wood and glass. Lightweight compared to alternatives, the AP322 won't slow you down or limit your ability to move around your workspace. Offering superb cut resistance from wrist to bicep, the ASO19S features a neoprene thumb loop and sleeve clip which keeps it from falling down. 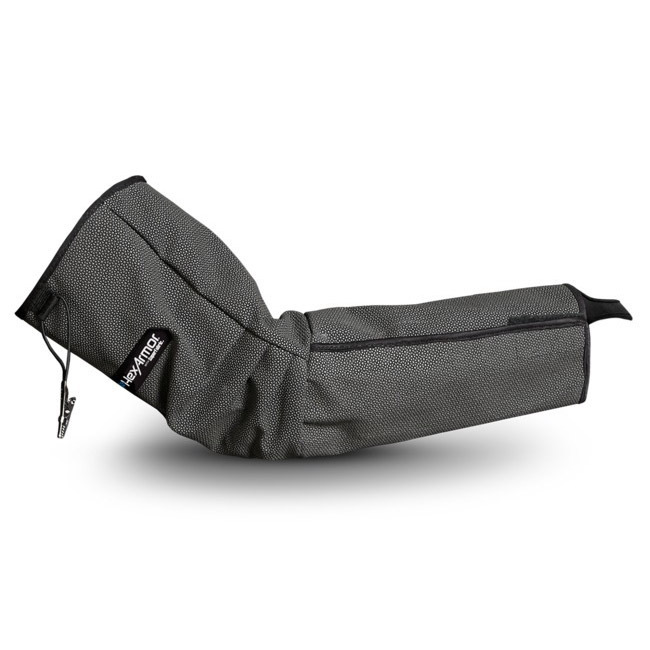 Lightweight and cooler than knitted or leather equivalents, this arm sleeve is also launderable to ensure maximum comfort on site. Unlike most cut-resistant gloves, the HexArmor Chrome Series 4023 provide full 360° Level 5 cut protection of the entire hand. 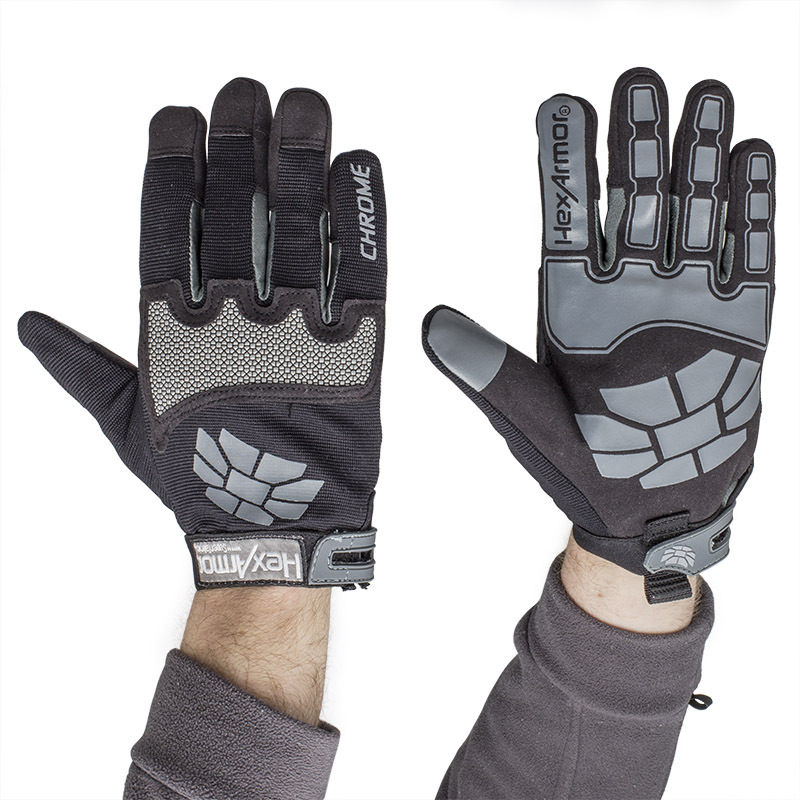 A synthetic leather palm means these gloves also have great grip and dexterity for more precise handling tasks. While the HexArmor cut-protective apron comes in a single universal size, the arm sleeve and gloves are available in a number of different sizes to suit different users. Please consult the tables below and select the appropriate size for you from the drop-down menu above.